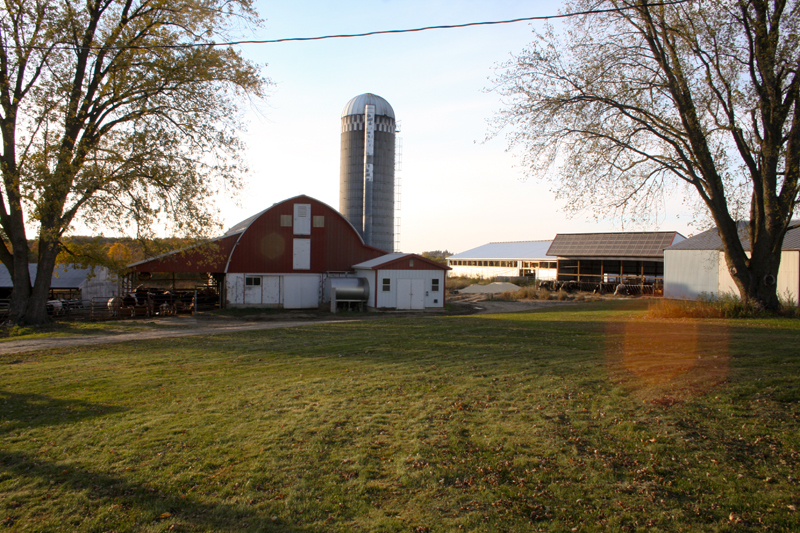 The Bocksell farm in Pepin, WI, is nestled in the heart of Laura Ingall’s Wilder country. In fact, it may remind you in some ways to the homestead featured on the popular series, Little House on the Prairie; rolling hills, farm fields, a stream and the big woods. The farm was first established in 1872 by Paul Bocksell’s great-grandfather. At that time the livestock consisted of a few cows, and some horses, pigs and chickens. In those days there was no plumbing; the cows would walk down the valley hill for their water. Flash forward 142 years to today, and you’ll see a much more modern operation. 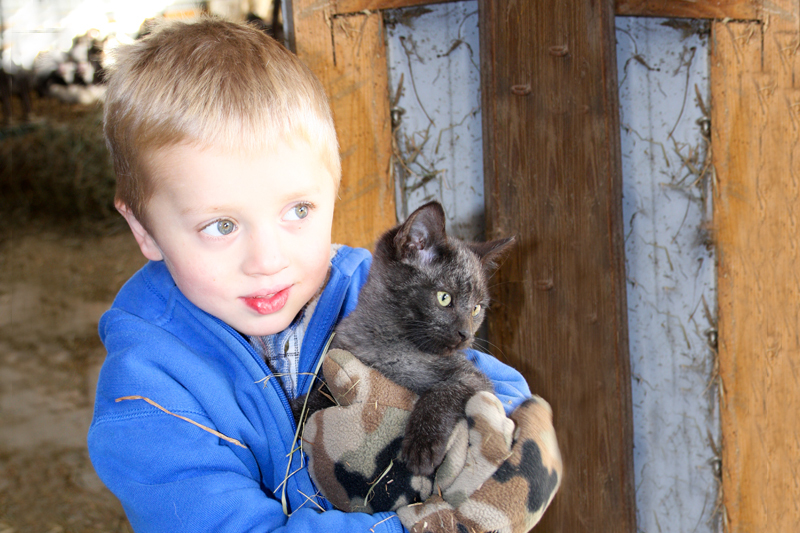 Paul took over the farm, from his parents in 2004, and then married his college sweetheart, Angie, in 2006. They’ve since moved into the old farmhouse, which is original to the homestead, and have started a family… Lukas, Weston, Ava and Dahlia, along with Betsy, their dog. 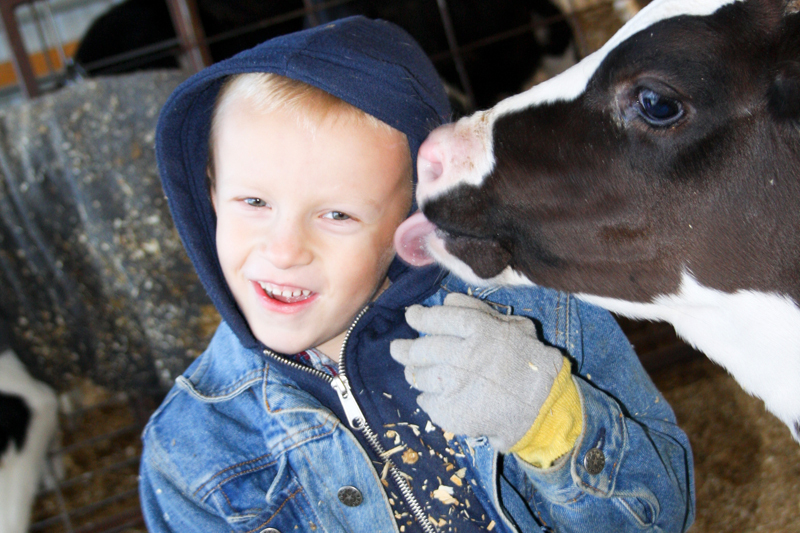 Together they’re continuing the family’s farming tradition into its fifth generation. Just to be clear, Angie is no stranger to farming. 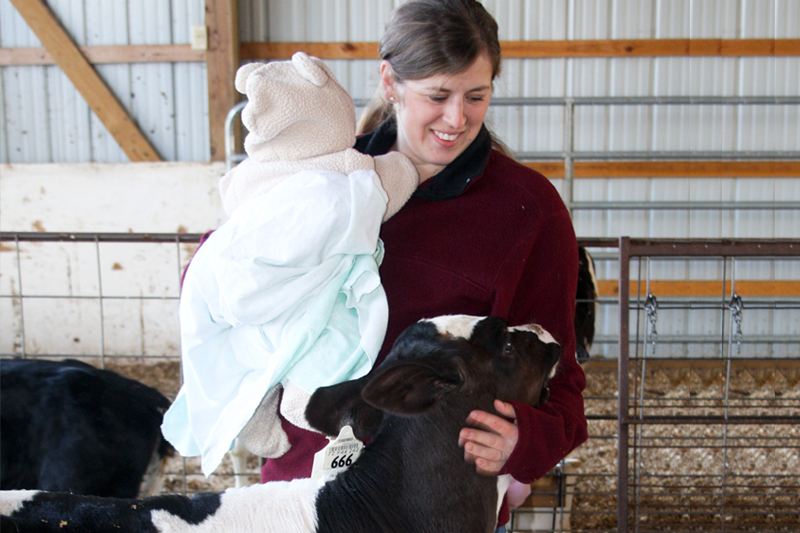 She grew up on her own family’s fifth generation dairy operation, and from a young age she knew farming would be her future career. She couldn’t imagine loving any other occupation or lifestyle more. When graduation time came, she enrolled at the University of Wisconsin-River Falls, to study the science and business of agriculture more deeply. As luck would have it, Paul was also a University of Wisconsin-River Falls student. It’s there the two met, and as they say, the rest is history. Both Paul and Angie agree that while it’s important to carry on the traditional ways, if you want to run a profitable farm and sustain operations for future generations, you have to embrace modern practices and technology. Since taking over the farm they’ve expanded from a dairy herd of 27 head, to 170. This growth wouldn’t have been possible without incorporating some modern technology. They’ve equipped their operation with a freestall barn and parlor for milking. An automatic calf feeder keeps the young stock well-fed. More tractors and larger equipment also added efficiencies. And because there’s still much of the job that needs to be done by hand, they’ve hired additional farm labor to help. While some may say that family farms are fading, the Bocksells don’t believe it has to be that way. They look at the farm from a business perspective. They set goals and carefully track numbers and financials. Financing growth is a top challenge, and just like any other business, any investments made into the operation are prioritized to ensure the greatest benefit and payoff. They take great pride in how far they’ve come in these few short years, and as young farmers it’s important to them to be active farm advocates, and share about the farming lifestyle. 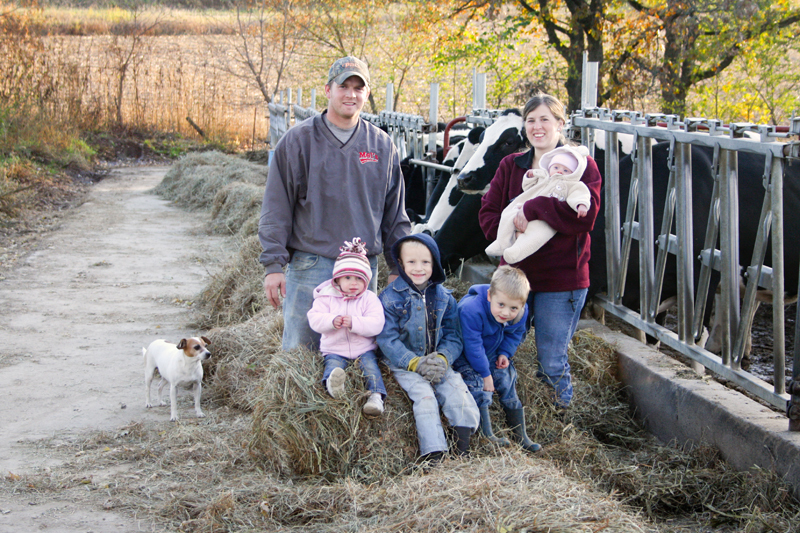 Angie contributes her experience and talents to the Ellsworth Cooperative Creamery as a board member. She believes it’s important to have a women’s perspective as well as someone to represent the interests of a growing number of younger farmer families. They would love to see young people interested in agriculture, and family farms across the country viewed as sustainable businesses.